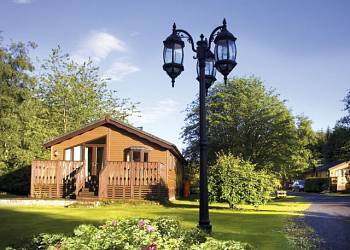 Angecroft Park (Ettrick Valley Nr Hawick) Ideally placed for exploring the Borders this picturesque park is set in beautiful countryside and offers you spectacular views across the hills and vales of Selkirkshire. 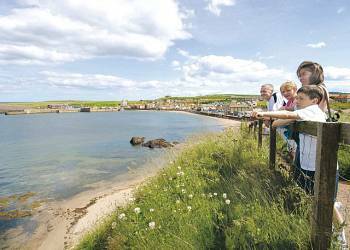 Eyemouth (Eyemouth) Commanding lovely views over two fine bays this beautiful park enjoys a delightful coastal setting next to a unique marine nature reserve. A sandy beach is on your doorstep together with wonderful walks along the Berwickshire Coastal Path and there is a children's play area and the Driftwood complex with its array of family entertainment on site.